Essence Cosmetics Spring and Summer 2016 launches are coming and you will love everything! #1 value cosmetic brand in the world and is known for their high quality on trend to the minute products. Always ahead and ensure that they have the latest makeup trends at affordable prices, nothing is over $9.99! "Esssence stands for quality cosmetics at affordable prices. It's that simple." 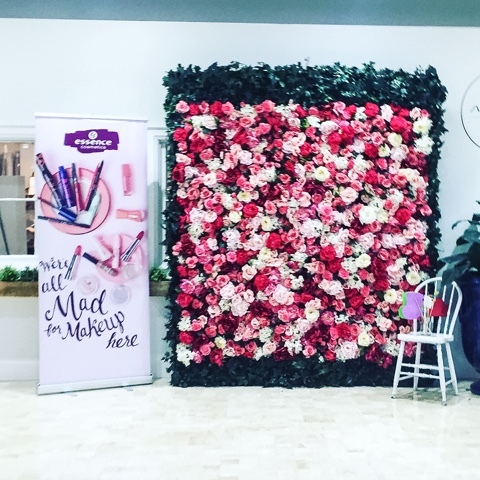 Essence Cosmetics is currently available at Shoppers Drug Mart but as of Spring 2016 it will launching in selected Loblaws locations featuring new and exclusive Loblaws only products.